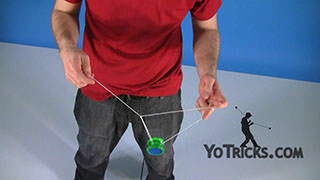 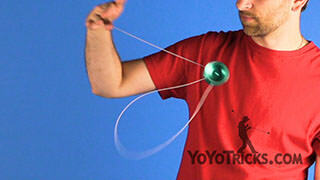 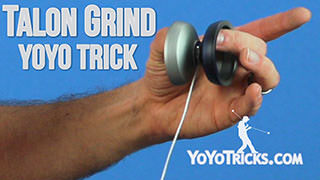 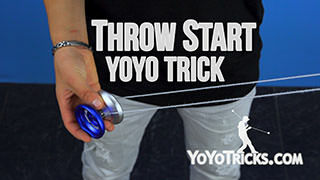 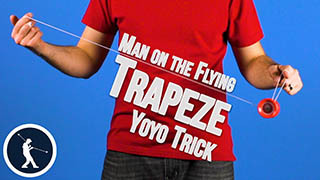 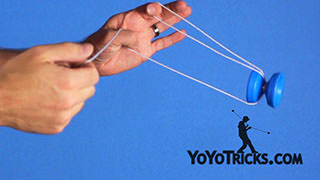 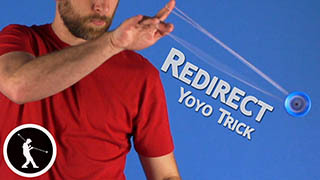 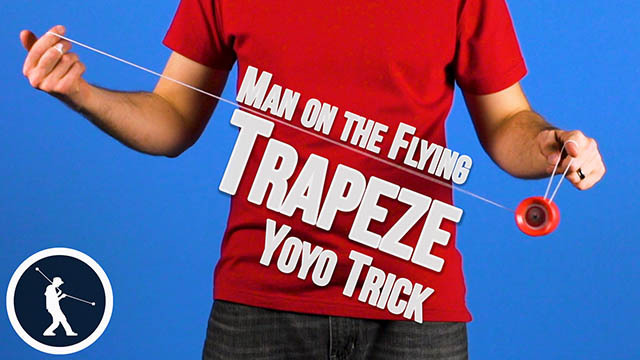 Learn how to do the Suicide yoyo trick. 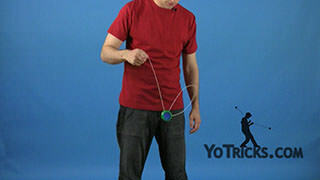 Suicide Yoyo TrickThis trick is called Suicide, and it looks like this. 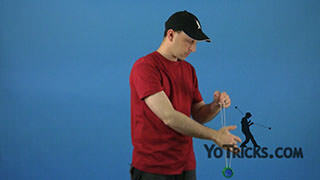 As you can see Suicide is easy in concept, but it is quite difficult to master, so don’t get frustrated. 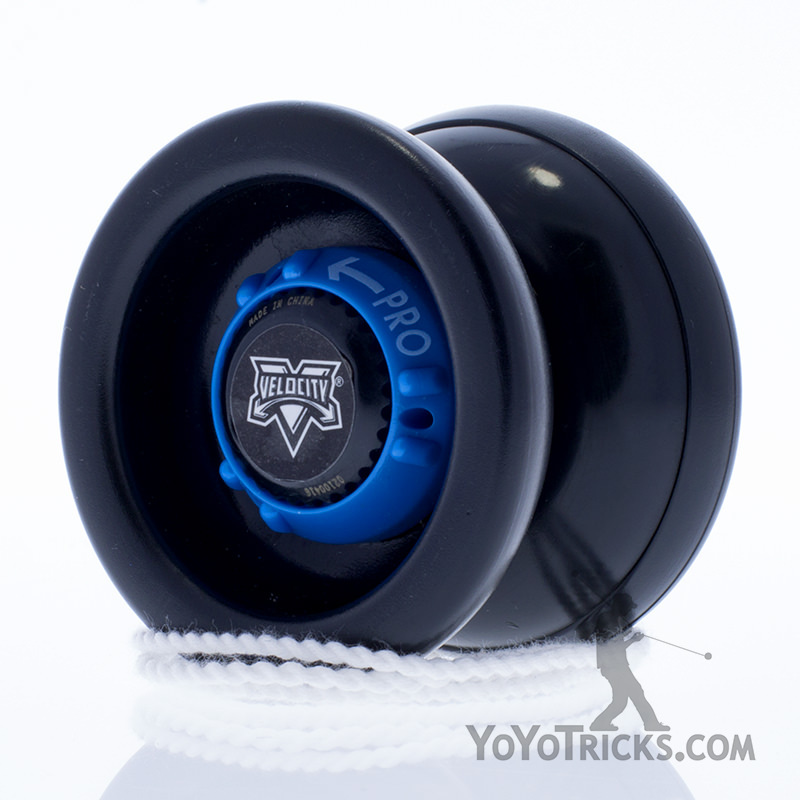 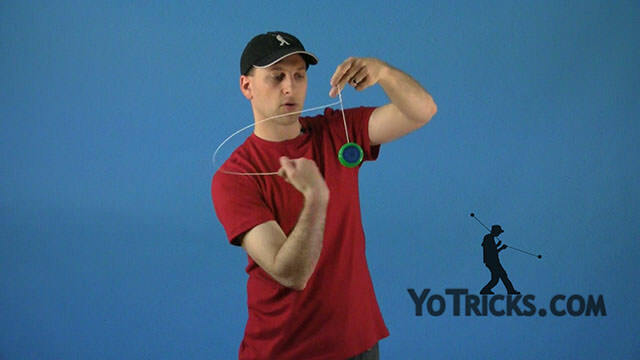 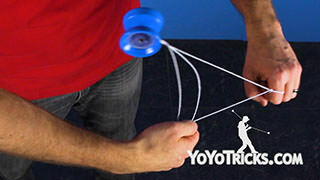 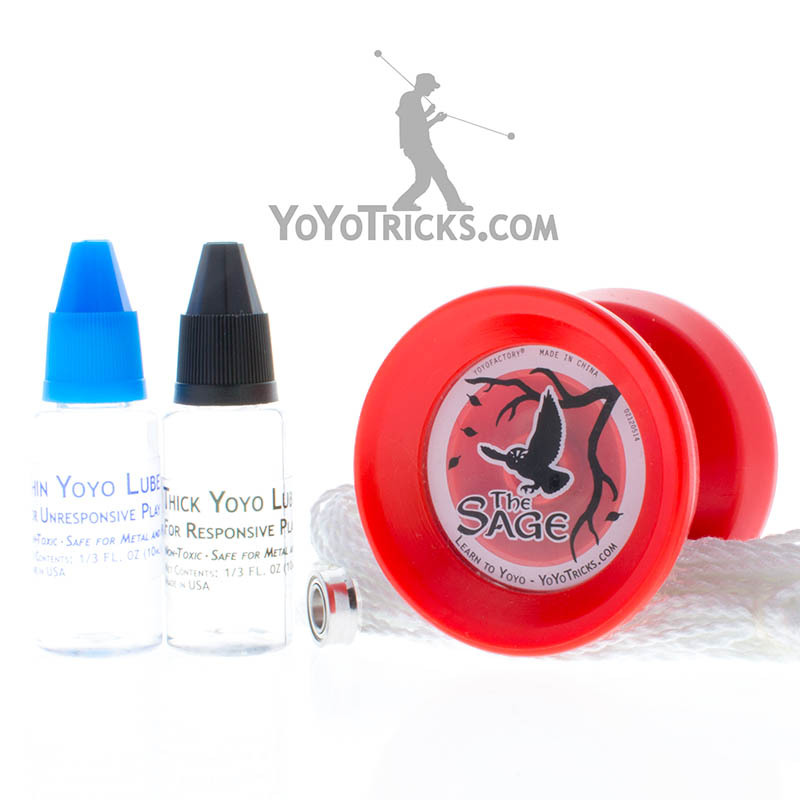 It starts off with your side-mount, and all you are really going to do is swing it towards your hand, and right before it hits your hand you are going to let the string go and your yoyo is going to pass right over it. 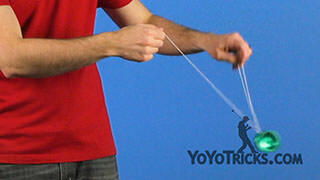 When you do that you will see that just for a second to the string opens up into a little loop. 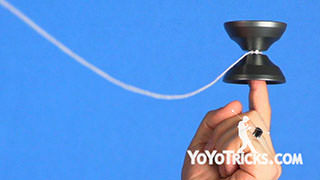 All you are going to do is stick your finger right in there and catch it. 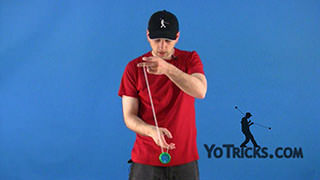 There are a couple of tips that I am going to give you that are going to make this easier to learn, but really you just need a whole lot of practice, build up some consistency and that is how you master this trick. 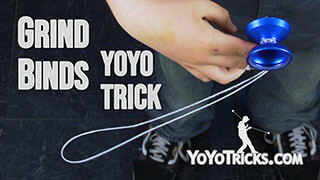 The first thing, is that you want to make sure that there is no string tension. 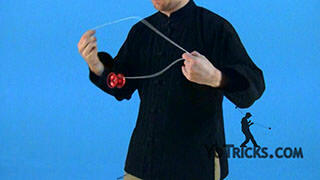 Even those couple of twists right there could make the trick difficult to learn. 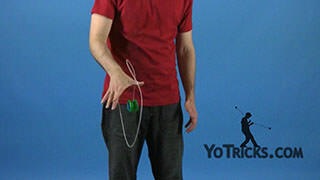 So, you want to get those out. 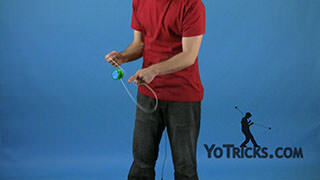 Make sure your string is without any tension whatsoever. 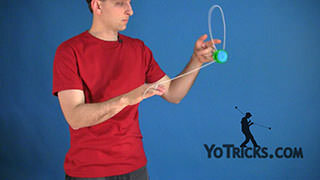 The other thing is just to practice consistently. 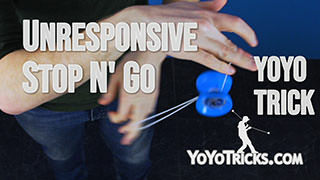 I’ve seen guys that do it really fast and they just get there finger right in, other guys they like to wait a long time so they kind of hesitate and get there finger in right at the last minute. 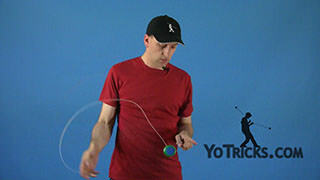 No matter how you do it just make sure that you are practicing consistently, and that’s the suicide.